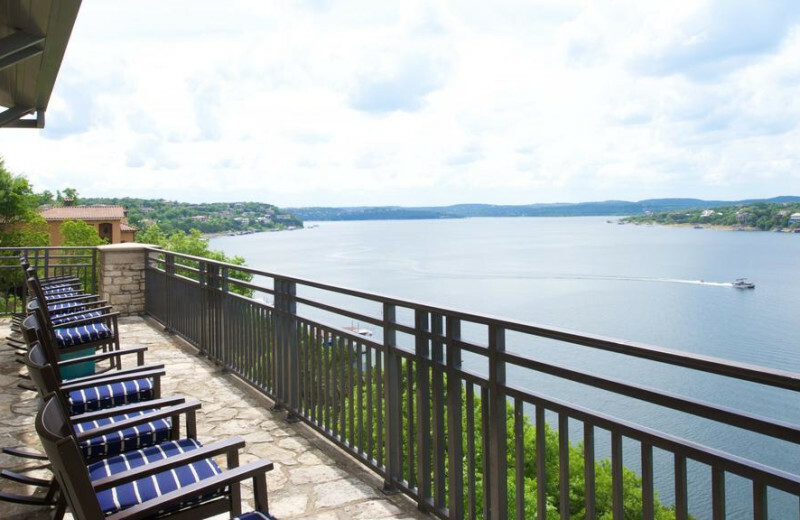 Lakeway Resort and Spa sits overlooking beautiful Lake Travis. 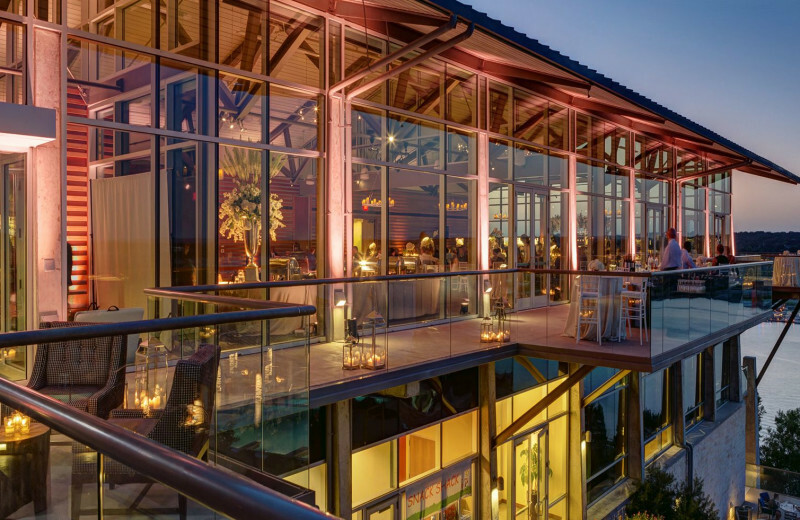 This luxury resort has plenty to fill you vacation days, and will keep you coming back. 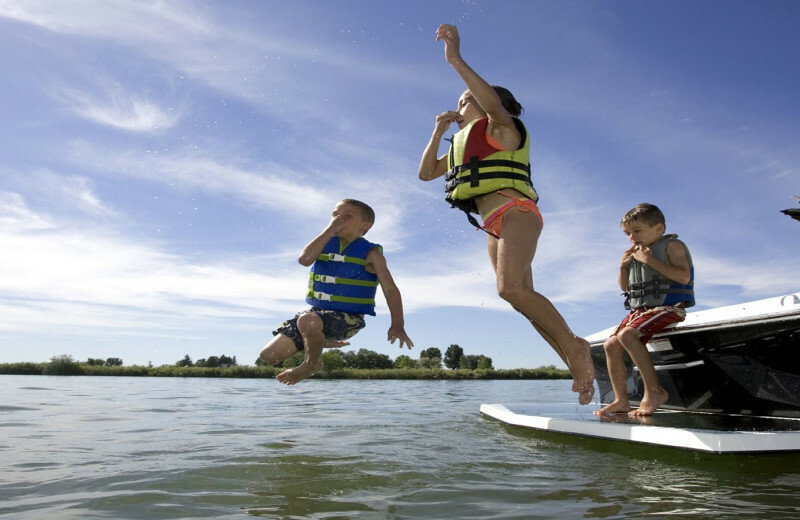 Lakeway Marina and Texas Sailing will make sure your whole group is outfitted for a fishing or sailing adventure. Enjoy one of the four different eighteen hole signature golf courses. 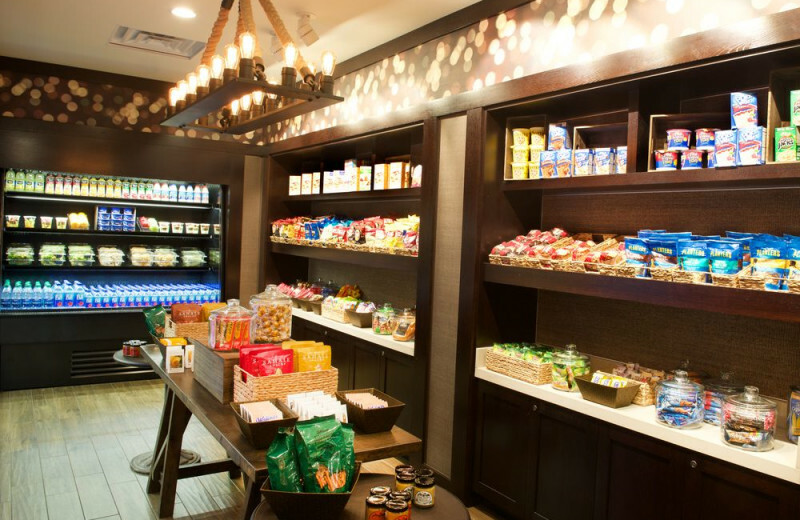 Stay onsite, and you still have plenty of options. 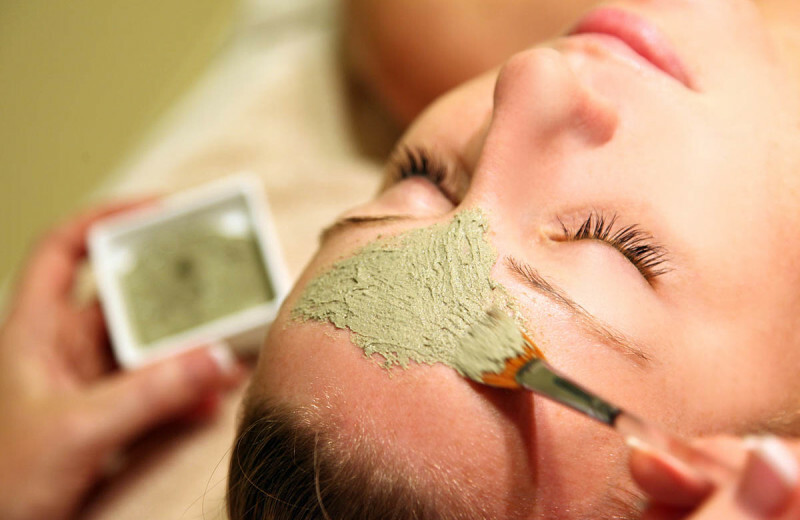 Relax at The Spa at Lakeway with a massage or facial. 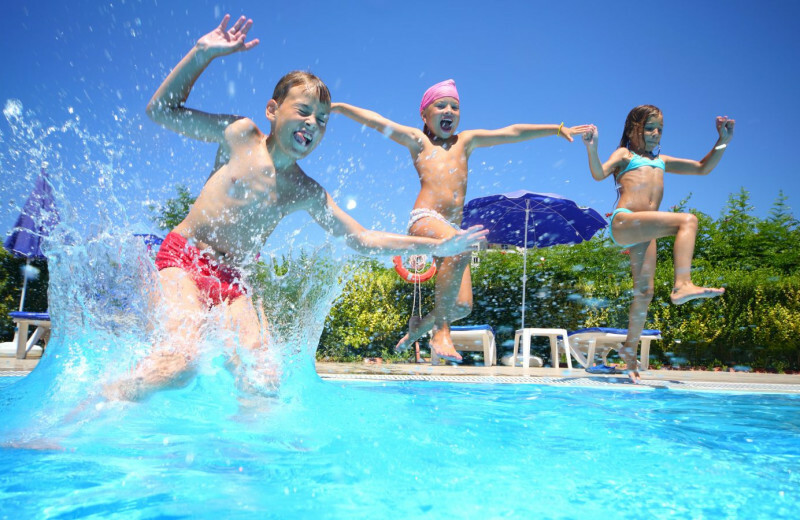 With three outdoor pools, including an adult pool with a swim up bar and whirlpool, and the youngster friendly Kids Zone means there is something for every age here! 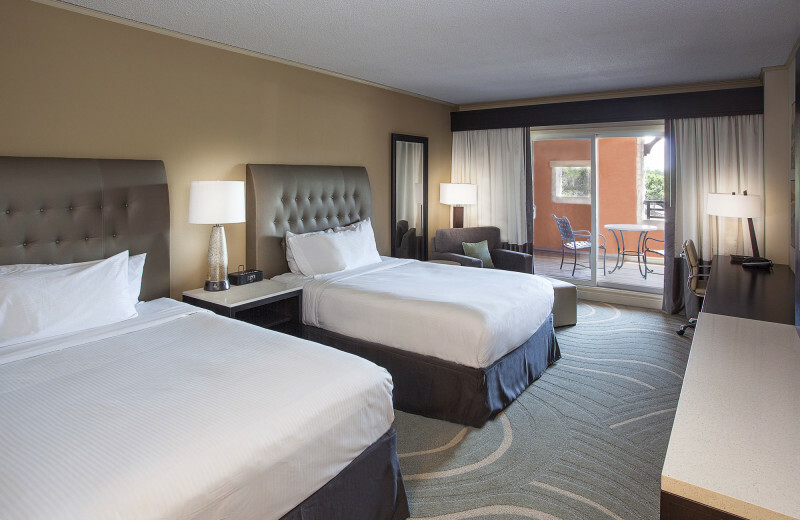 All this wouldn't be complete without the luxury accommodations that were redesigned with you in mind. 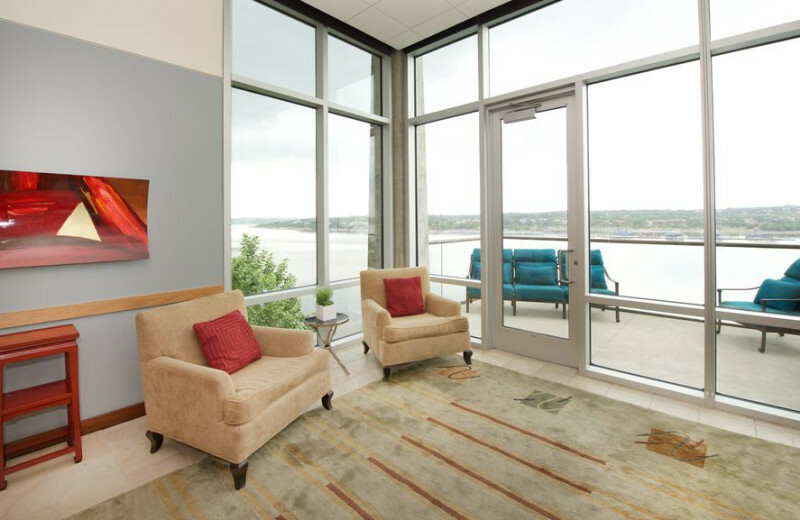 Lakeway Resort and Spa has a variety of rooms from three bedroom condominiums with fully furnished kitchens included to suites with living areas to cozy one bedrooms to make sure everyone is comfortable. Pet friendly and affordable, you can't get much better than this! 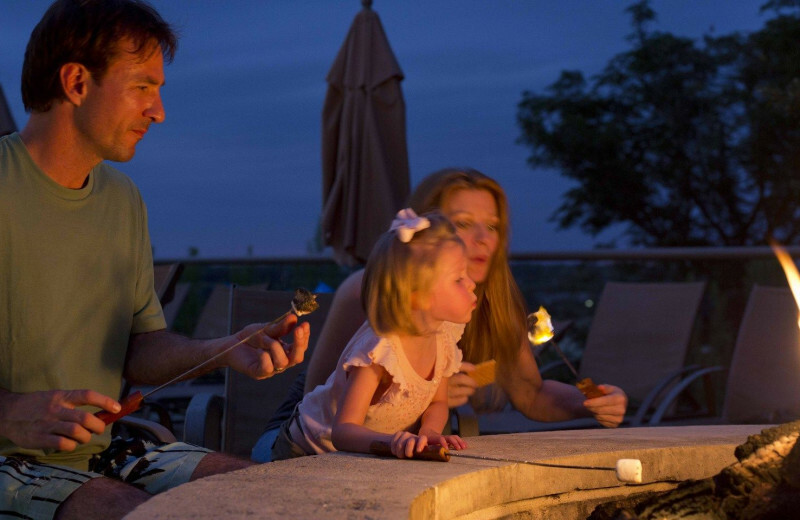 Lakeway Resort and Spa is for people of all ages! 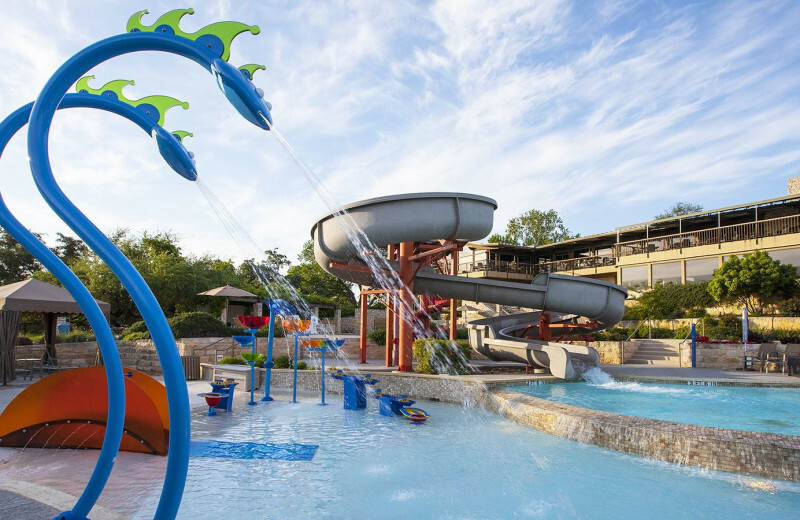 Youngsters can enjoy The Kid Zone, where they can enjoy splashing in one of the three pools, and the slide park. 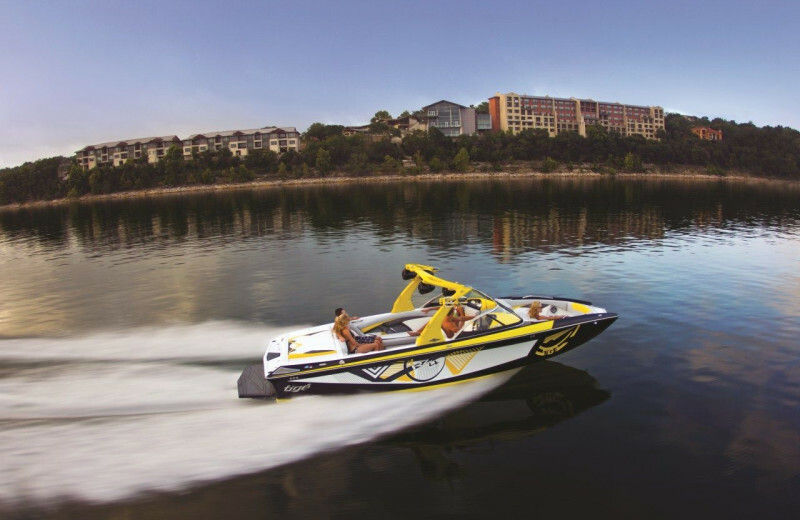 Take out a pontoon for the afternoon, or play a round of golf at one of the four signature golf courses. 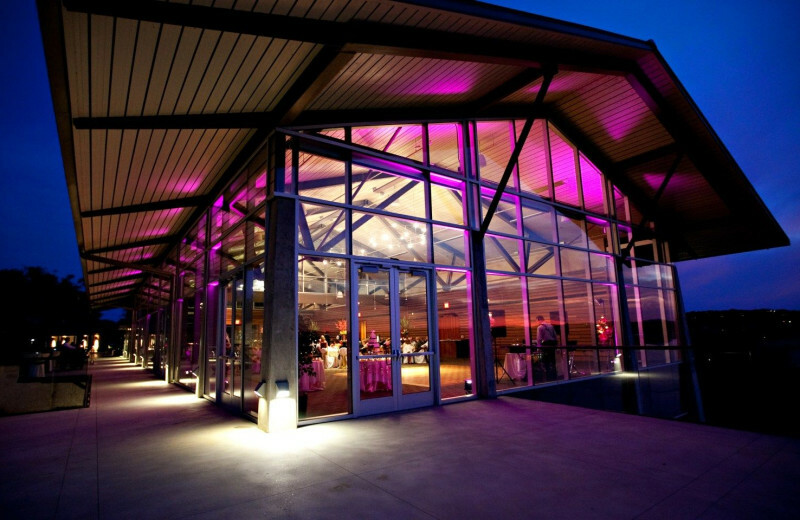 Lavish accommodations with a variety of options are sure to fit any size group you can gather. 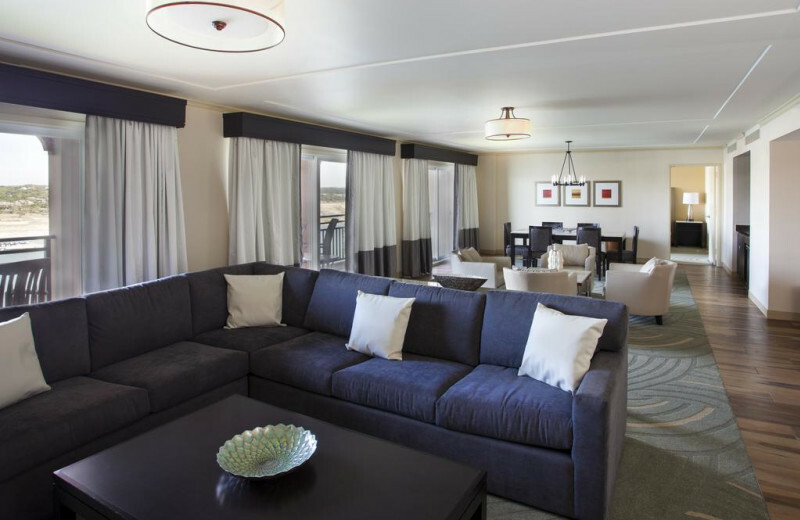 Choose from condo's with full furnishings to a cozy one bedroom with a private balcony. Everyone is sure to enjoy themselves here! 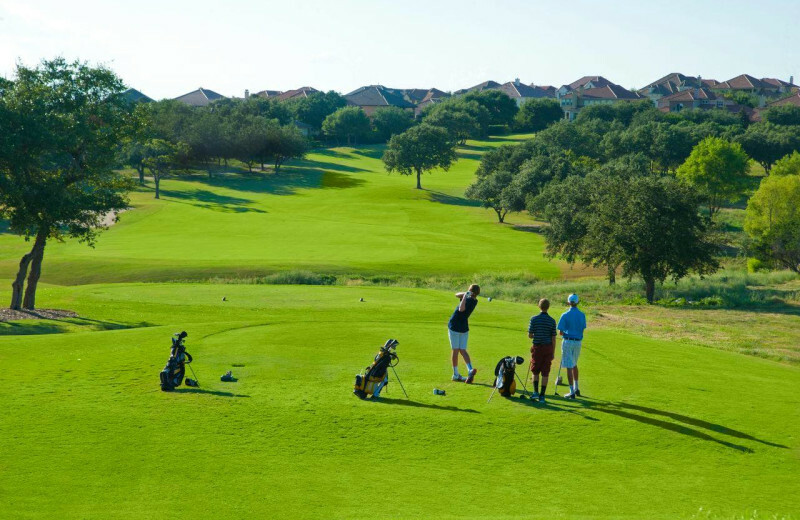 Lakeway Resort and Spa is surrounded by four spectacular handcrafted eighteen hole golf courses, each featuring lush greens, fully stocked pro shops, driving ranges, putting greens and much more! Whether you are a beginner or an experienced golfer you can enjoy spending the afternoon working on your swing with your friends! 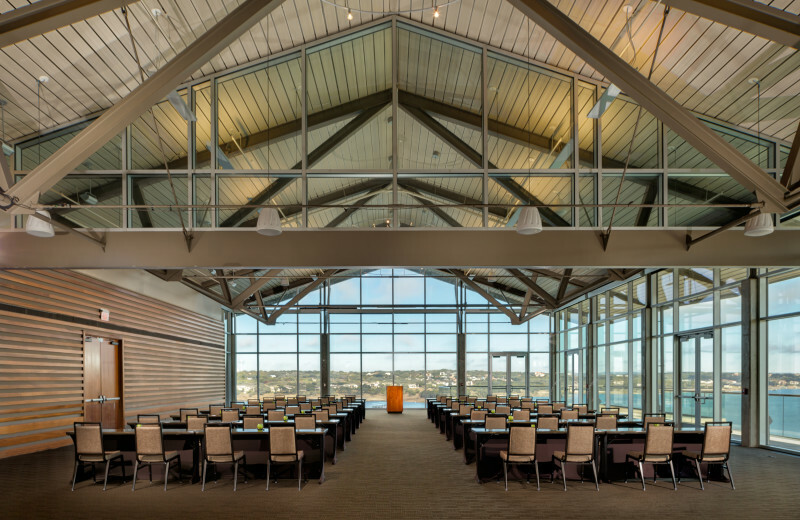 Designed with contemporary decor and sublime views and equipped with audiovisual equipment and free wireless Internet, our Lakeside Resort and Spa's event facilities blend classic elegance and rustic allure with high-tech amenities for meetings, events and celebrations. 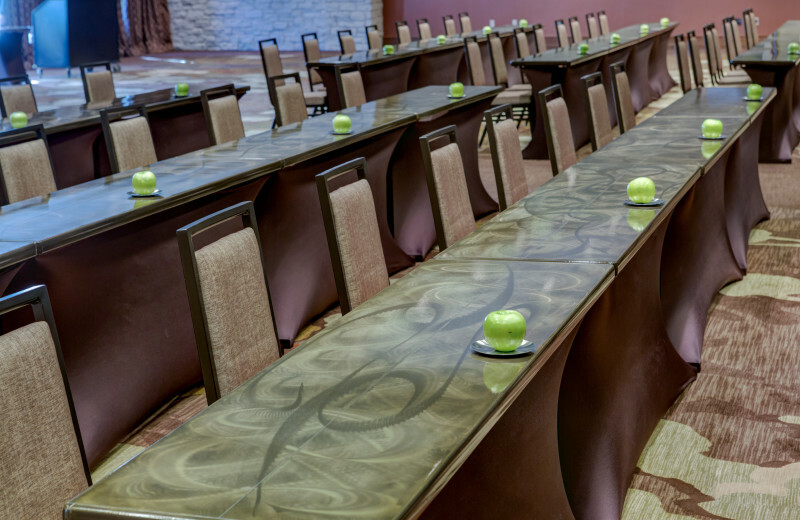 Choose from a unique collection of flexible spaces, including 17 meeting rooms, with 12 break-out rooms and four stunning ballrooms ranging from 4,000 to 5,800 square feet. 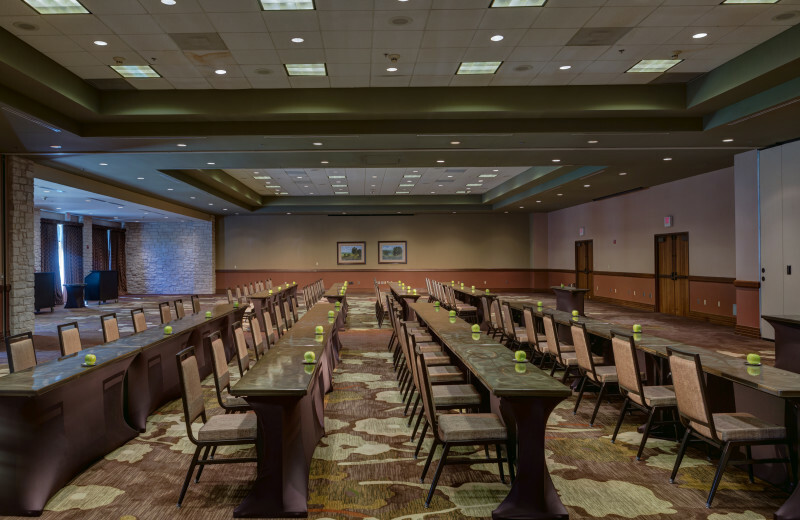 Plan your next Texas-sized family reunion with everything you'll need right onsite at Lake Resort and Spa. 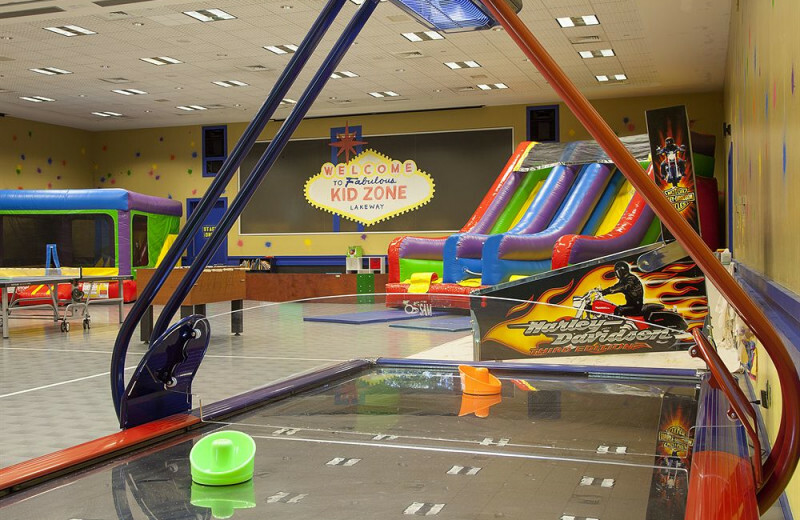 Your youngsters will love spending a day at the Kids Zone while the adults enjoy a relaxing treatment at The Spa at Lakeway. 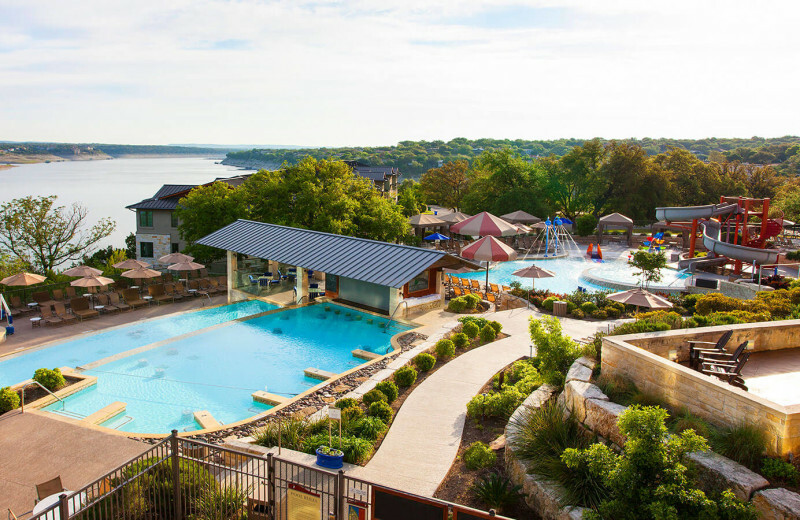 Enjoy a cocktail at the swim-up bar, or plan a full family meal at the Lakeway Restaurant. 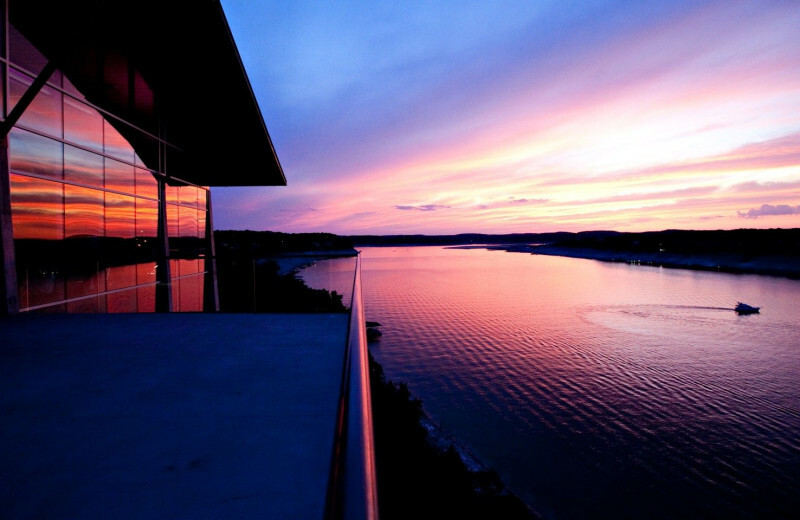 Make sure to plan at least one boat cruise on Lake Travis to get a unique perspective of the area. 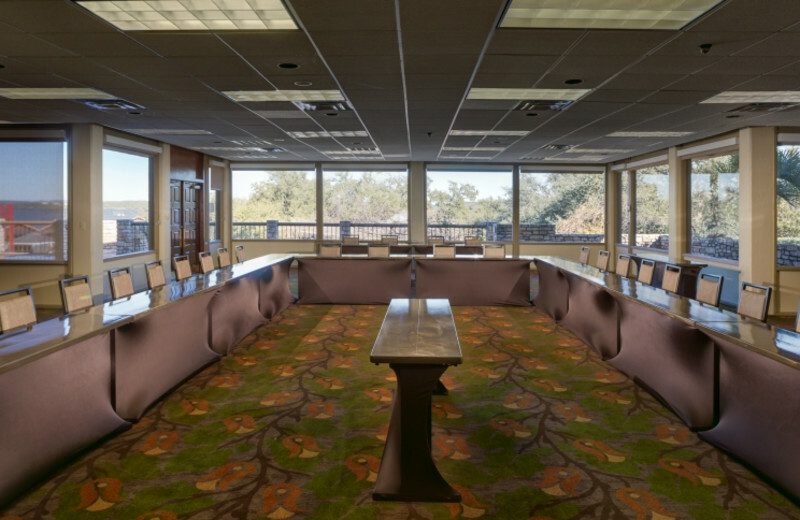 At the end of the day, you'll have plenty of space for your entire crew with the resort's spacious accommodations. 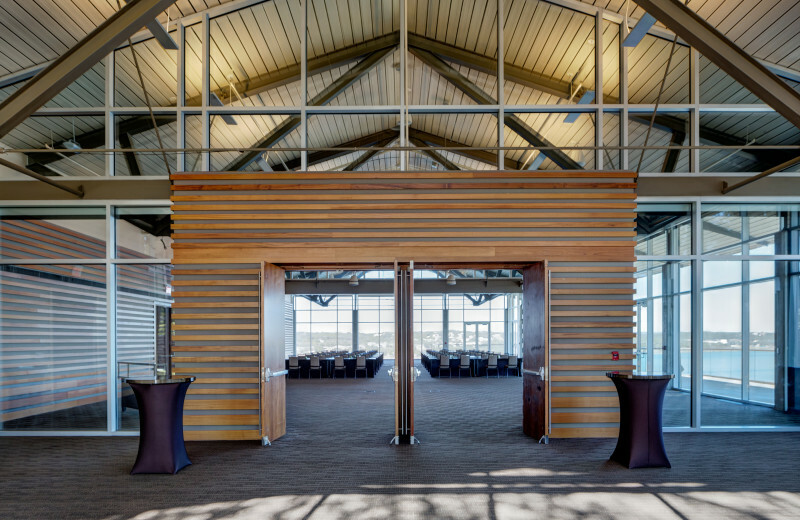 Don't put off planning your event any longer; Lakeway is here to help! 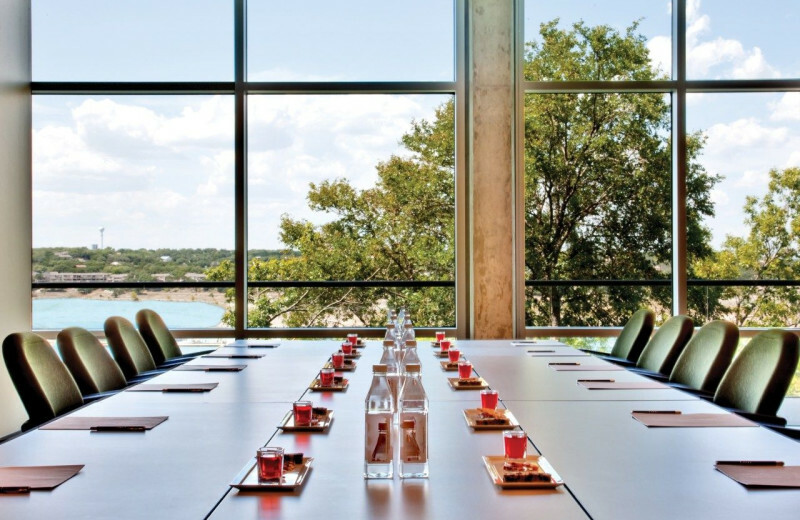 Start your forever at Lakeway Resort and Spa and experience a unique blend of rustic beauty and contemporary convenience. 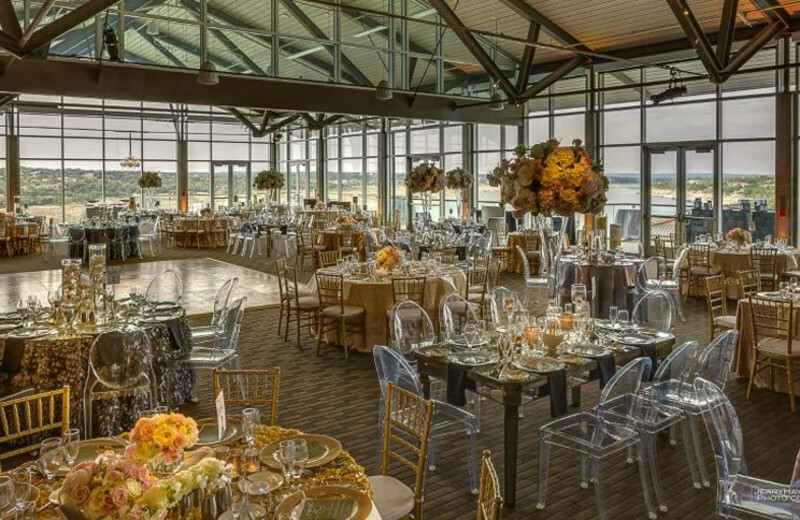 You'll find stunning wedding venues onsite that include elegant ballrooms, wrap-around outdoor terraces, and so much more. 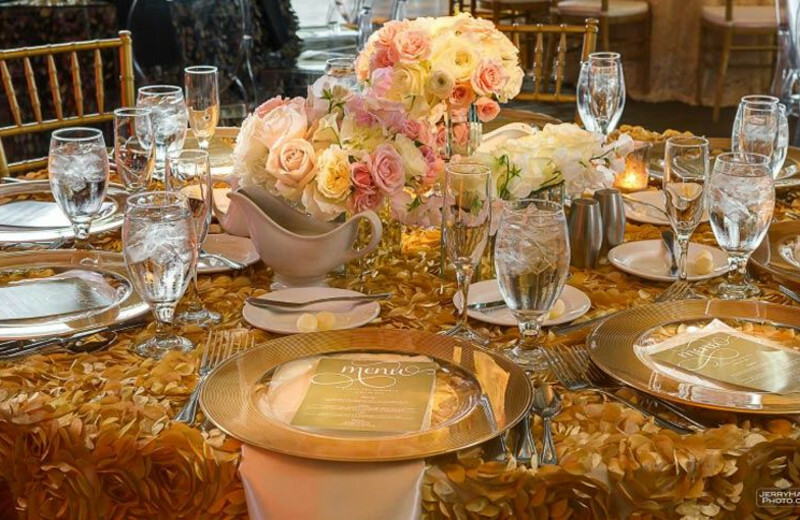 Don't just plan your ceremony at the resort. 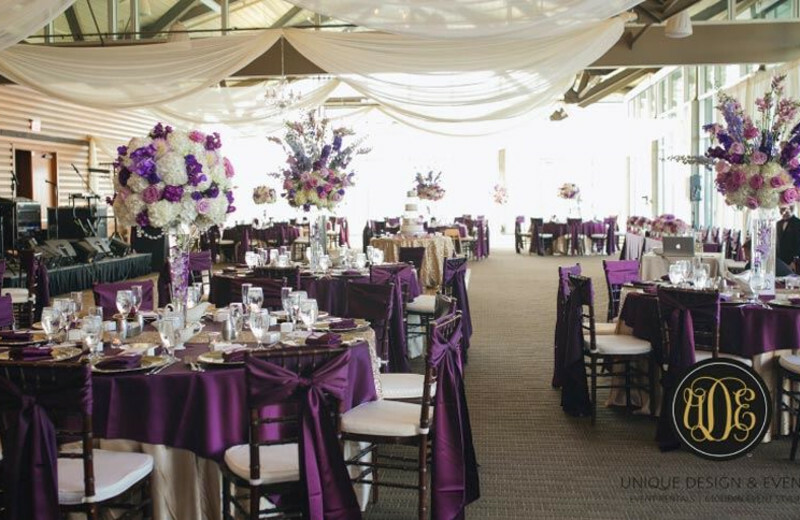 Lakeway's seasoned staff of wedding professionals will help you plan everything from wedding brunches and rehearsal dinners to all of the little details sure to make your dream wedding a reality! 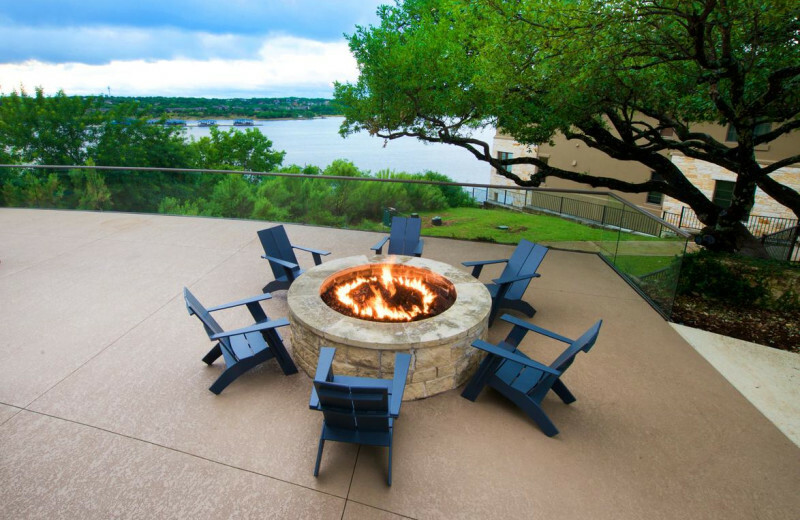 Austin, Texas offers beautiful natural settings during your next vacation. 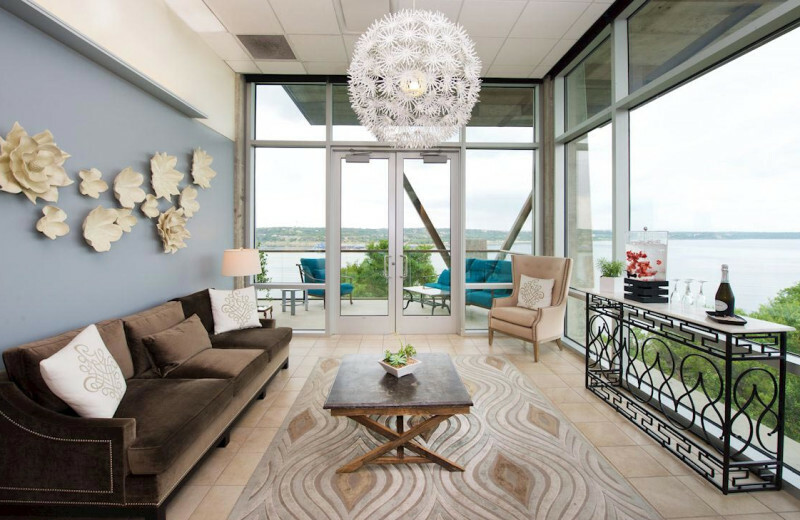 At Lakeway Resort and Spa, you'll be located directly on Lake Travis. Spend the day sailing to get a different perspective on the area, or spend the day walking around the shore. The Texas sunsets are sure to take your breath away. Don't forget to pack your camera on your next vacation. 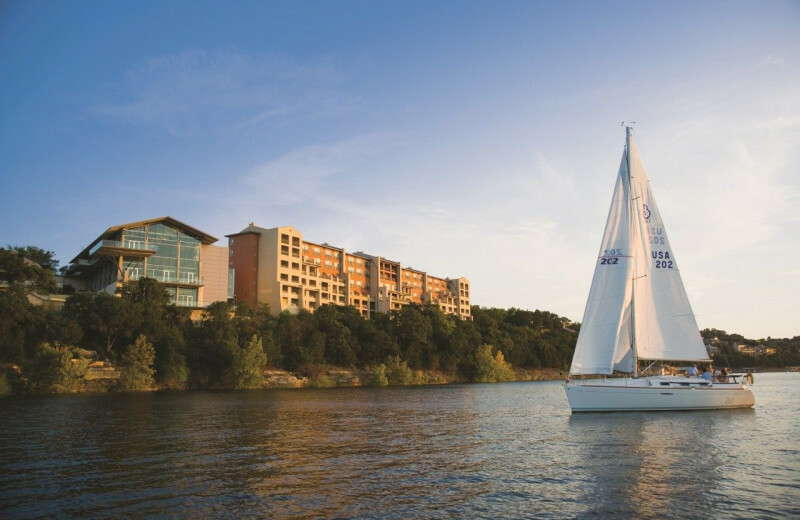 Lakeway Resort and Spa is located on beautiful Lake Travis, where you can find the Lakeway Marina for all of your fishing needs. Venture out on your own, or let experienced anglers show you around to all the coveted locations. Cast your line and hope for white bass, catfish, crappies, stripers and more! Get away from the stress of everyday life with your perfect person. 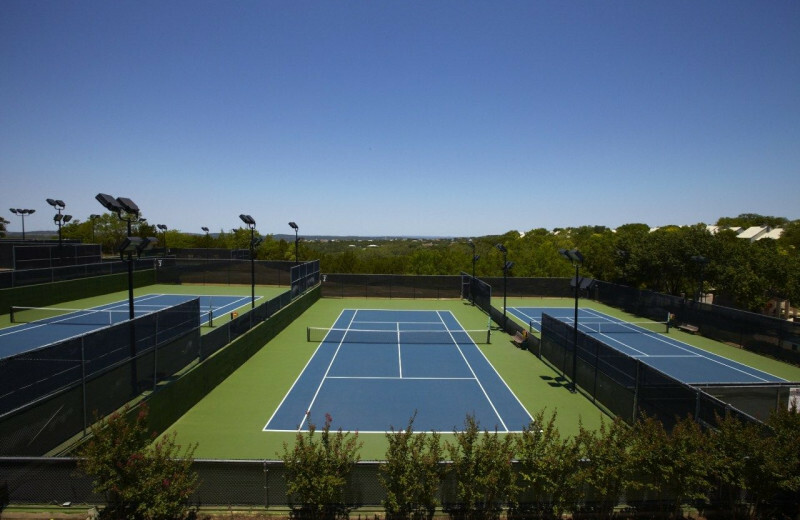 At Lakeway Resort and Spa you can rekindle the romance while enjoy the fun activities. 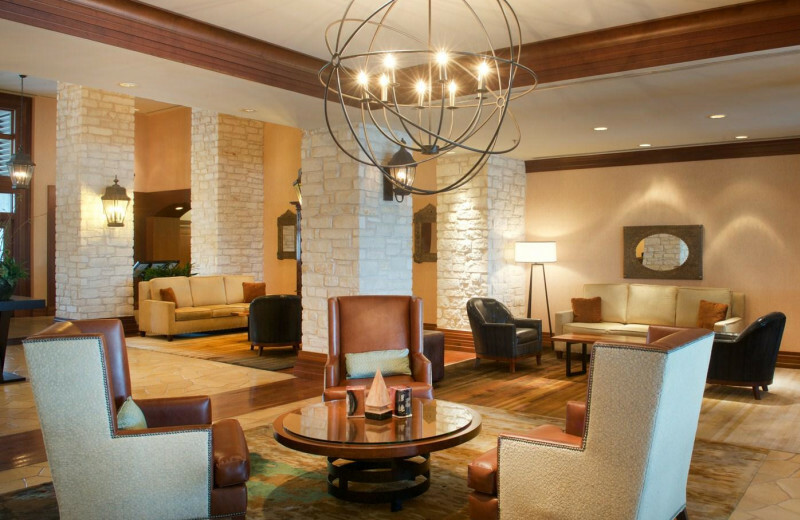 Enjoy a couples massage at The Spa at Lakeway, a fine meal at Travis Restaurant, relax under the sun in the adult only pool with a swim up bar, or enjoy a round of golf at one of the four signature courses. 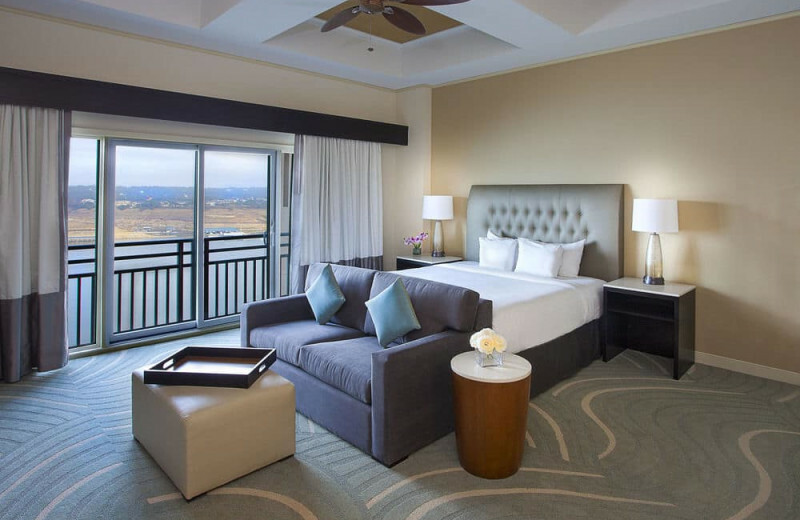 Reconnect in luxury! 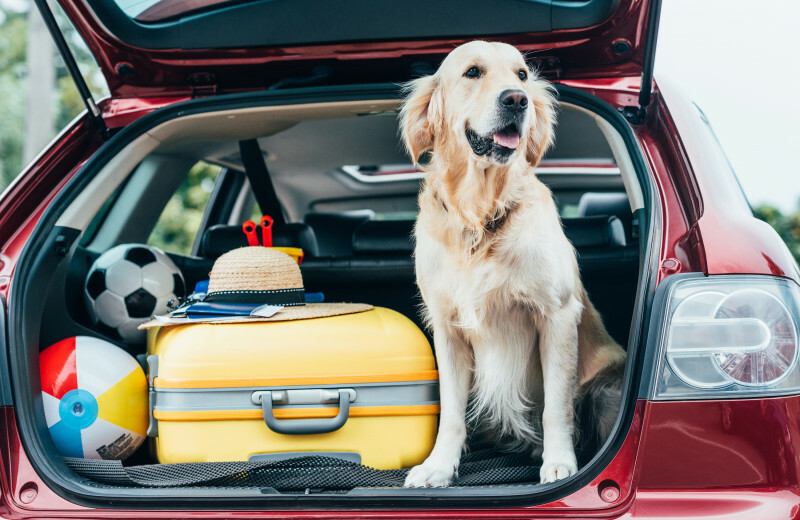 No need to leave your four-legged companion at home when you stay at the luxurious Lakeway Resort and Spa in Austin, Texas. 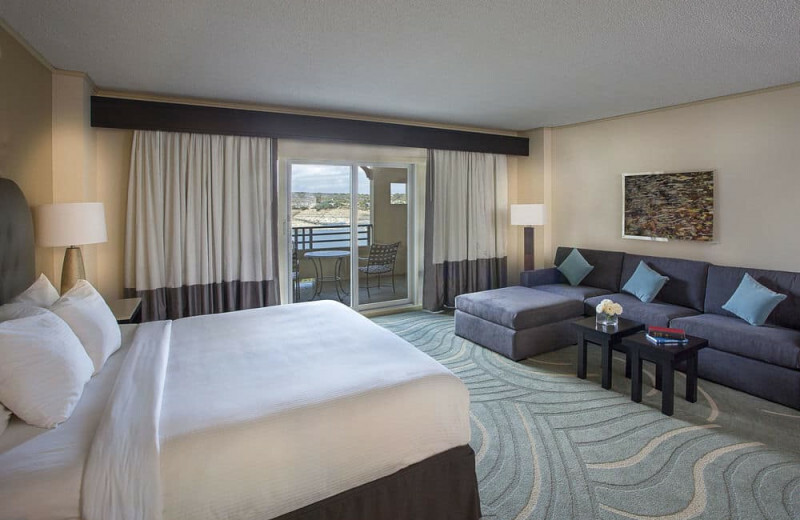 Your little buddy is welcome to enjoy a vacation together with the rest of the family. Don't forget your leash! Call ahead for details to make Fido's stay absolutely spectacular. 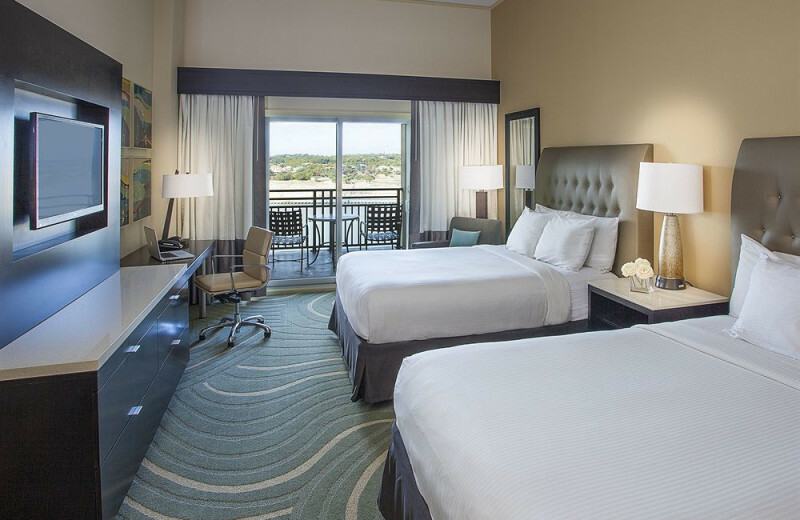 Lakeway Resort and Spa was designed with your comfort in mind. 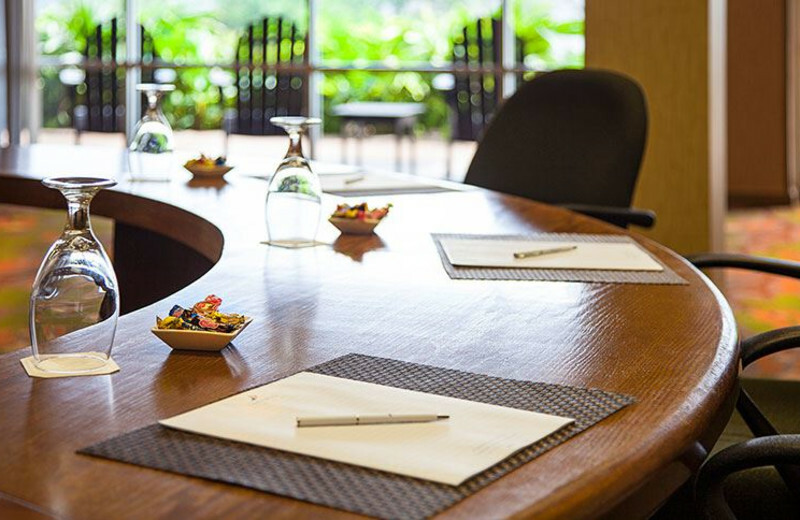 Sparing no expense, the highly qualified staff make sure you are treated like royalty from the minute you arrive. 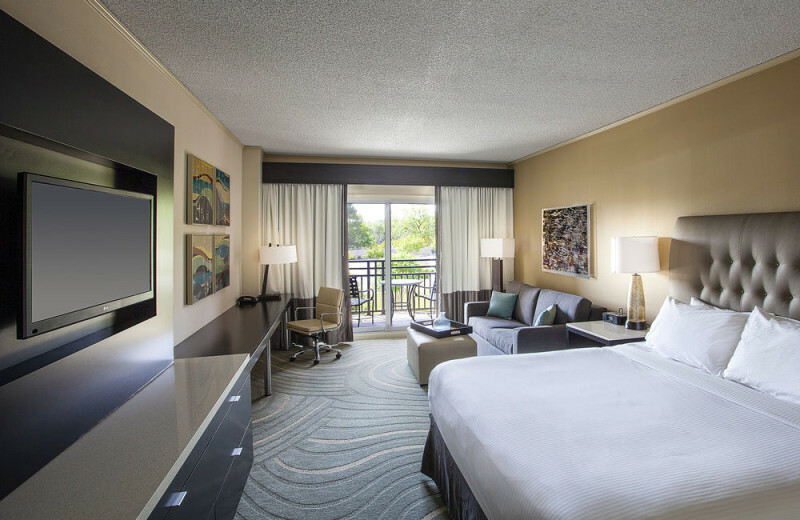 Beautifully redesigned rooms with highly quality linens, private balconies, floor to ceiling windows, and modern decor welcome you. 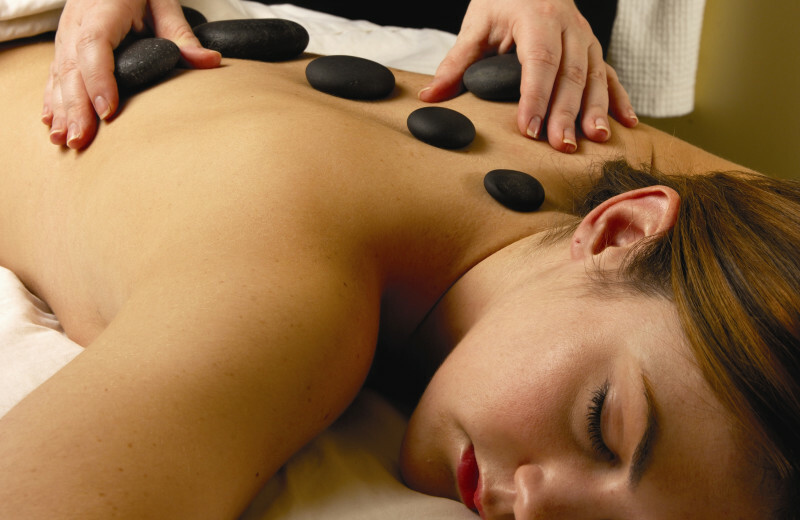 Let the staff at The Spa at Lakeway take care of you and help you rejuvenate your body and relax your mind. 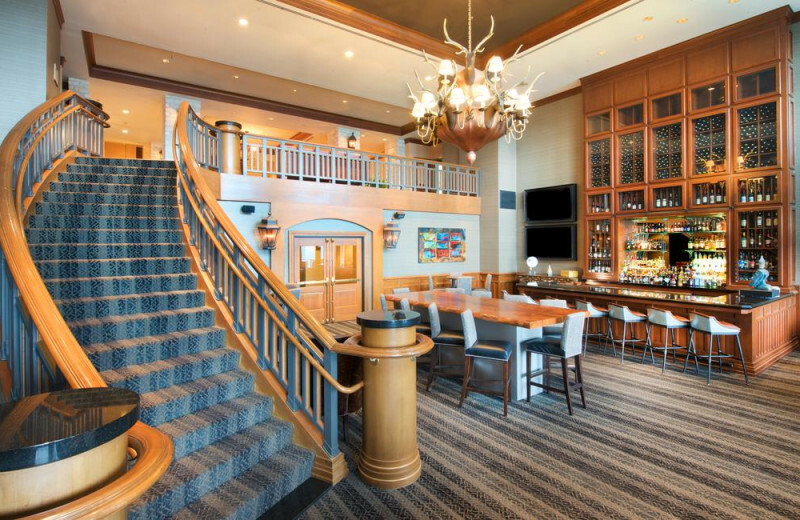 Follow up with an indulgent gourmet meal at Travis Restaurant in a sophisticated rustic atmosphere. 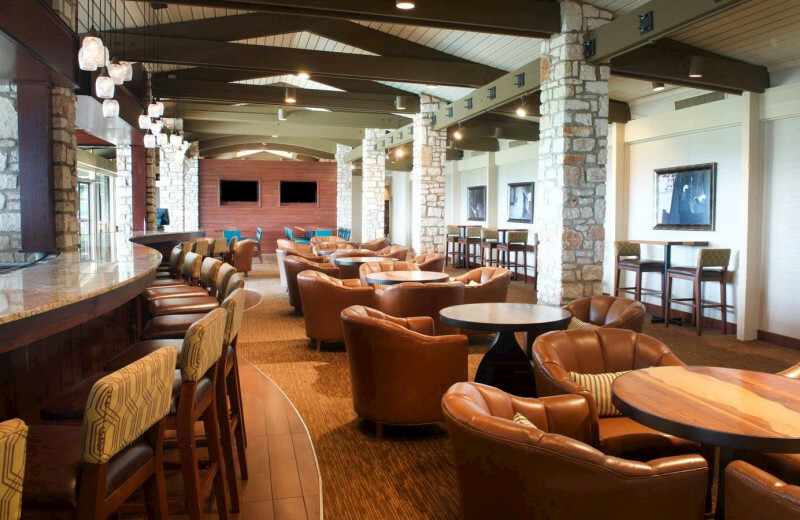 However you decide to spend your days at Lakeway Resort and Spa you are sure enjoy! 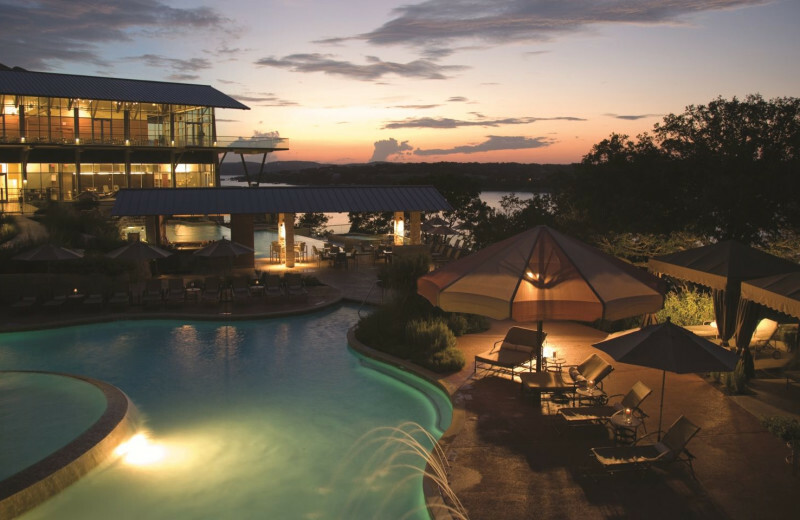 Lakeway Resort and Spa overlooks beautiful Lake Travis. This stunning expanse of open water is your playground on your Texas getaway. Let the experts at Lakeway Marina set you up with everything you need for a guided fishing adventure, or try Texas Sailing to bring your whole group out for an exhilarating ride! 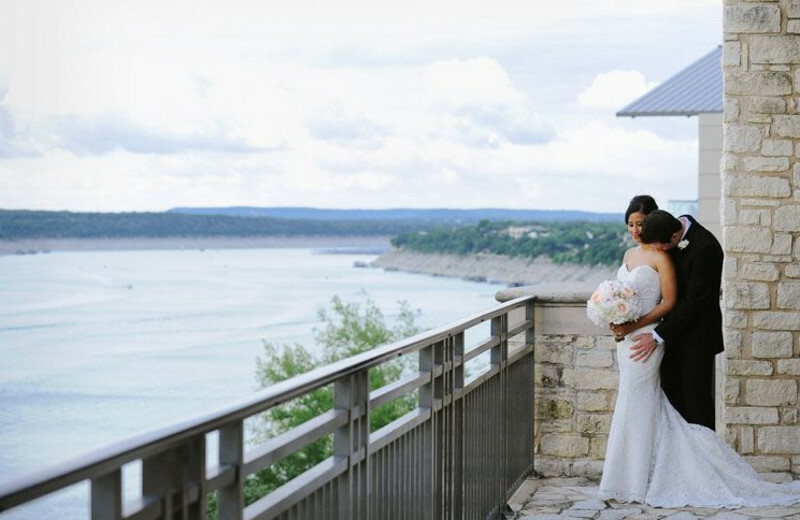 After saying "I do" surrounded by your friends and family, plan a getaway just for two at Lakeway Resort and Spa. 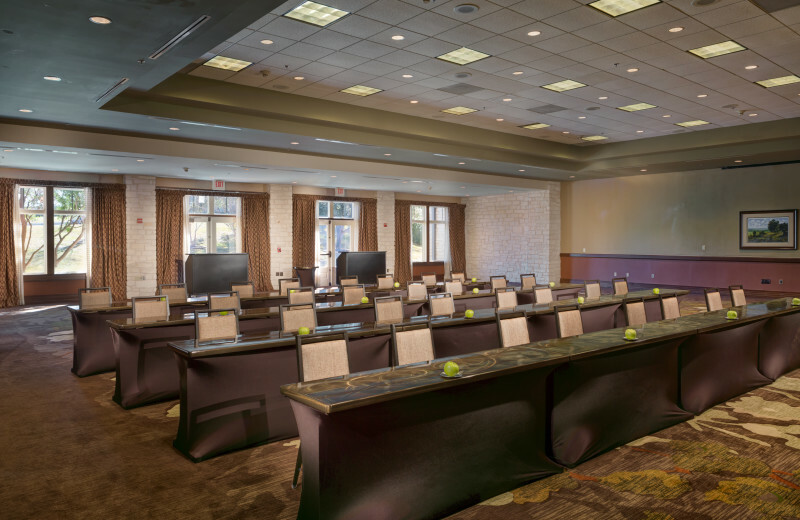 Here, you can start your lives together in harmony with a couples massage at the The Spa at Lakeway. 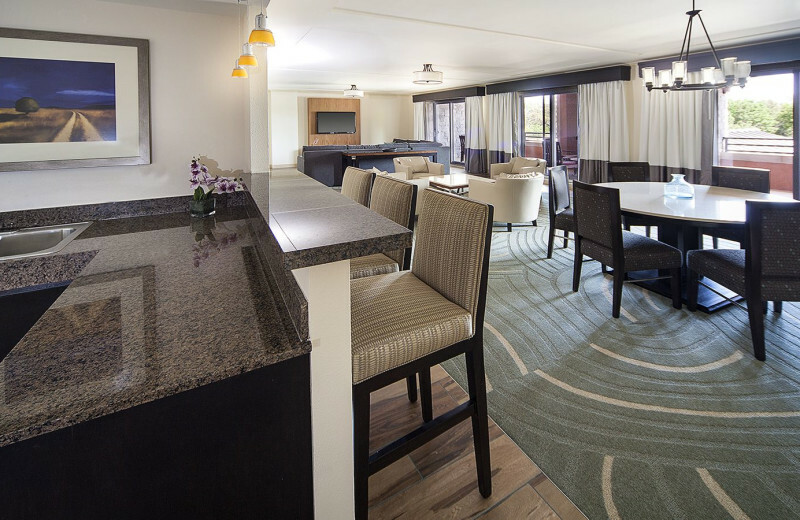 Afterwards, relax at the adult pool with a swim up bar and whirlpool. 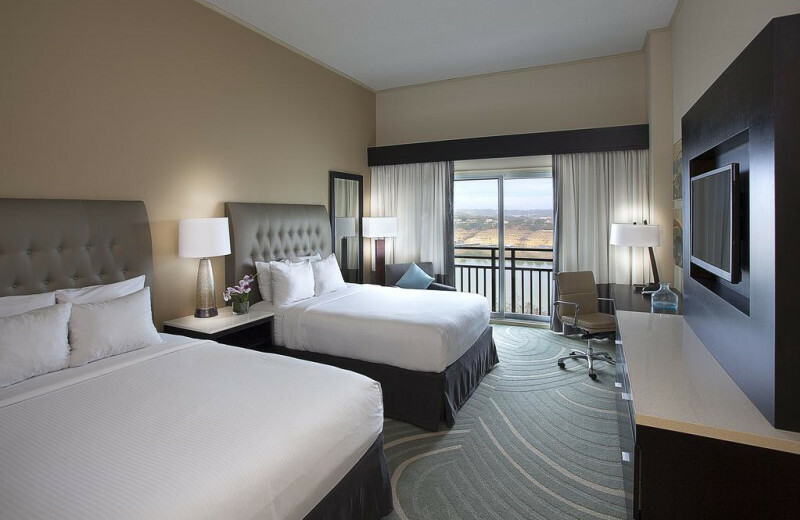 Luxury accommodations with private balconies and floor to ceiling windows will keep you comfortable for your stay. This is the best way to congratulate yourselves! 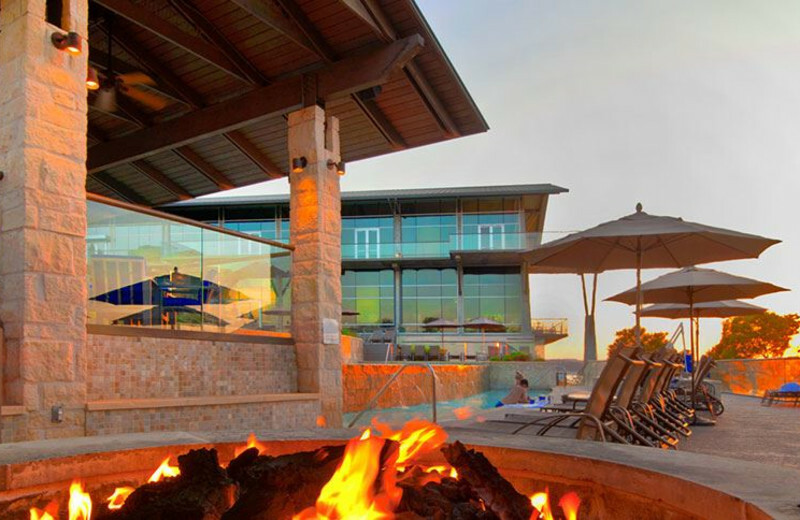 The Spa at Lakeway is a full-service spa designed to help you relax and rejuvenate on your Texas vacation. Let the highly trained staff pamper you from head to toe. Traditional massages, body treatments, facials, and manicures and pedicures will ensure you leave feeling like a million bucks! 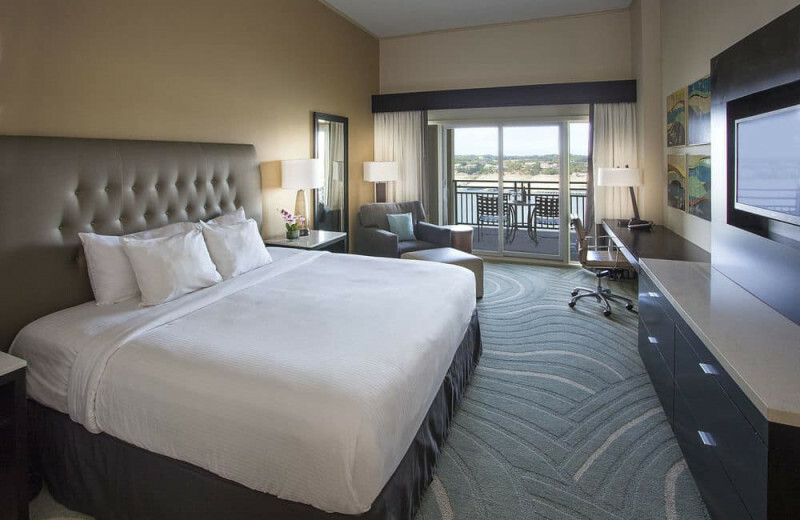 You'll be able to choose from completely redesigned guest rooms, suites, and condominiums, all providing rustic elegance, sleek decor, and premium convenience for your next Texas getaway. 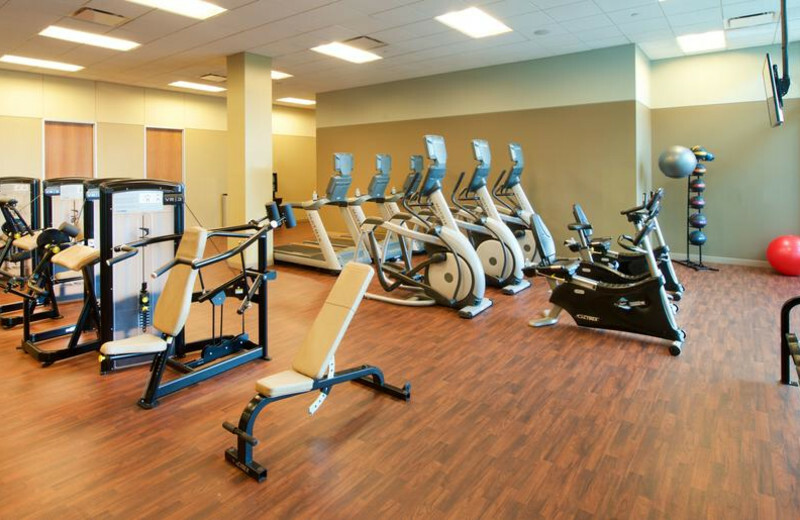 You'll love the impressive selection of amenities available during your stay including fully equipped kitchens, furnished balconies, 42-inch LG televisions, and more! Start planning your own adventure today! 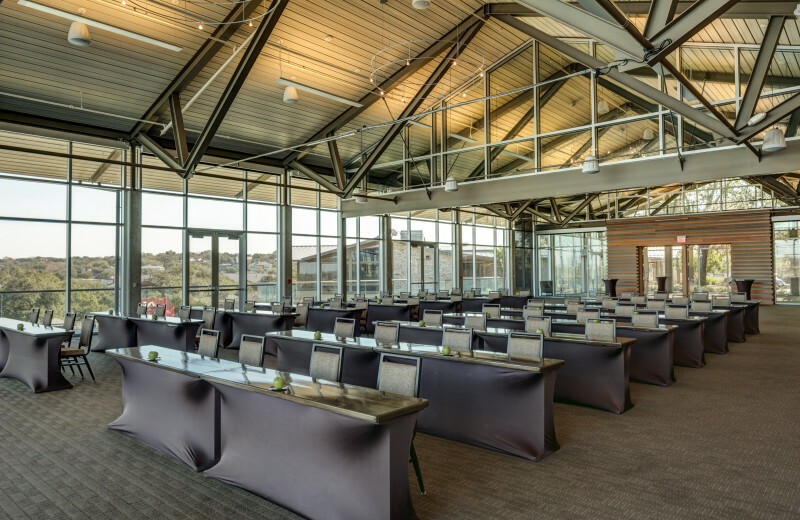 Plan your next group event at Lakeway Resort and Spa. For more information please call +1 (512) 261 - 6600 or Send Inquiry. 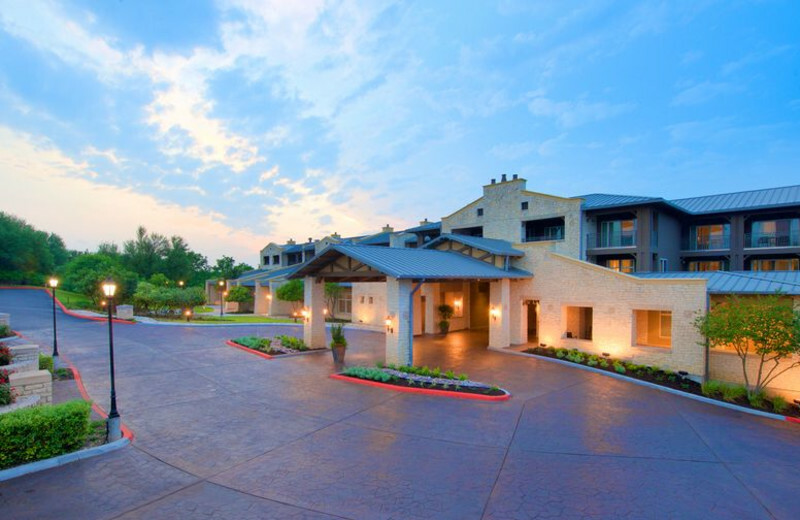 This property is ranked number 9 on Top 10 Texas Spa Resorts. Read about it here.